• What is God’s confirmed covenant to us today? 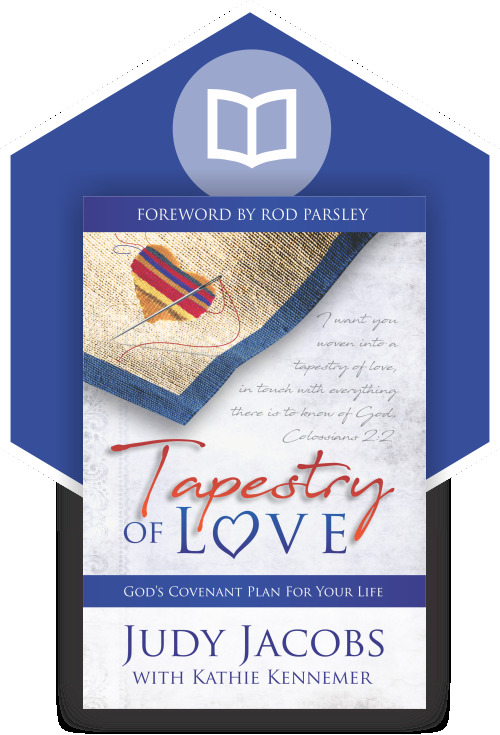 The biblical truth in this book will enlighten, encourage, and propel you to a realization of God’s covenant and bring you to a deeper knowledge of the meaning of covenant relationship. 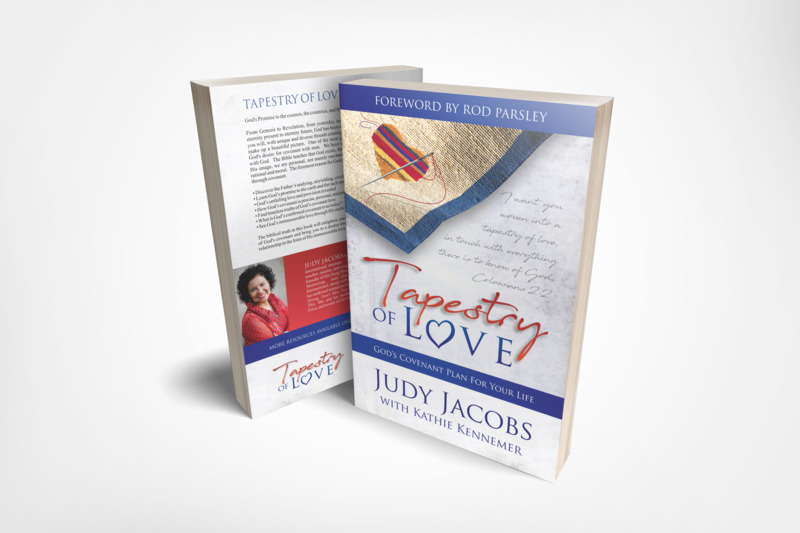 JUDY JACOBS is known for her dynamic, and inspiring intercontinental and international ministry. A recording artist, ordained minister, teacher, mentor, songwriter, worship leader, intercessor, and sought-after conference speaker, she is the founder of His Song Ministries and the International Institute of Mentoring. In addition, she copastors Dwelling Place Church International, along with her husband, Pastor Jamie Tuttle. Judy has authored numerous books including, Take It By Force, Stand Strong, Don’t Miss Your Moment, and You Are Anointed For This. She and her husband have two daughters, Kaylee and Erica, and reside in Cleveland, Tennessee.